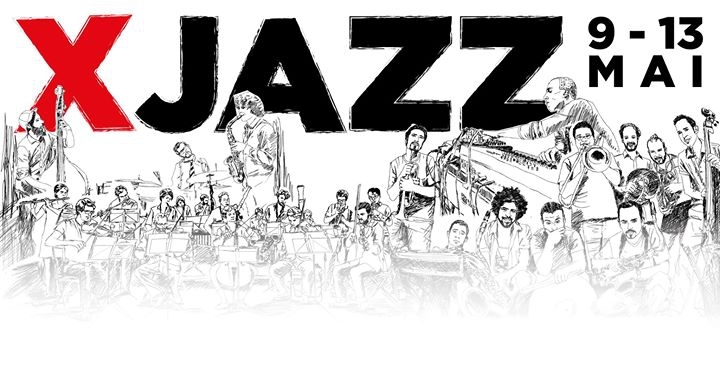 As a club festival, XJAZZ centers again on the heart of the scene – Berlin Kreuzberg. All locations are within walking distance of one another. In addition to the regular clubs such as Lido, BiNuu, FluxBau, Privatclub, Prince Charles and Monarch, special concerts will also take place at Emmaus Church until late into the night.